It has been raining a lot here in FL we went from nothing to OMG please stop!!! 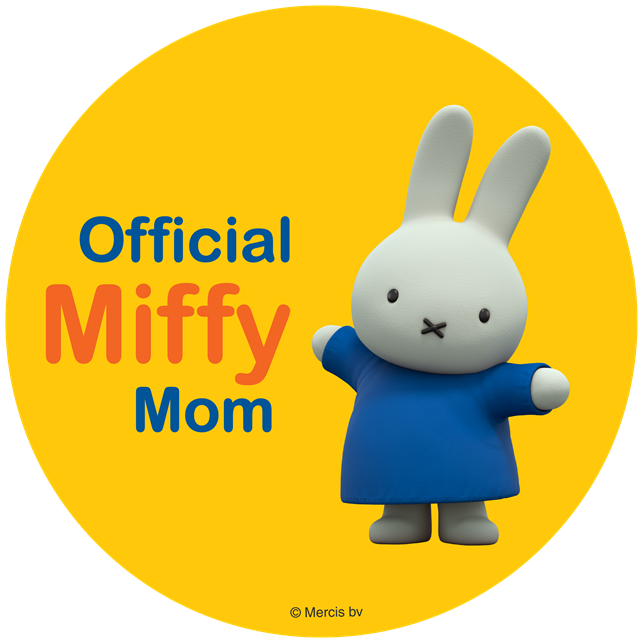 So my kids and I have been trapped inside......well my mom never let me blow bubbles in the house but guess what I am grown up and if I wanna blow bubbles in my house then I am gonna blow bubbles in my house. SeaWorld has a whole new theme for at night which includes dance parties and more so this was perfect timing for the Blitz Light-up Bubble Blaster. All you need is 4 AAA batteries and you are set for endless bubbles. 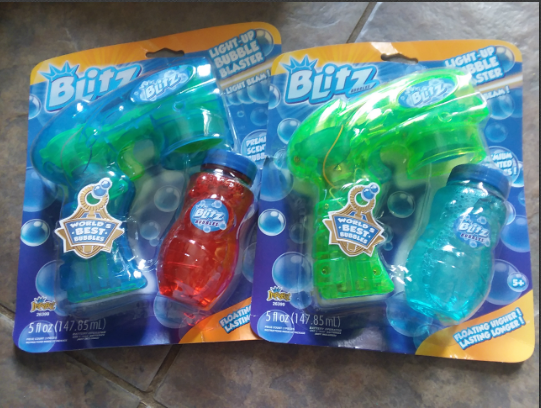 Enjoy hours of bubble fun with the Bubble Blitz Bubble Light Laser. Bubble Light Laser features strobing lights and a light beam! 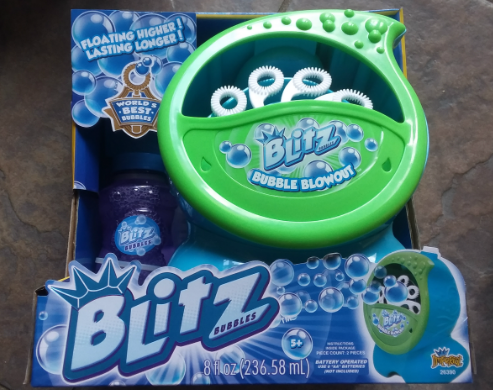 Powered by Bubble Blitz so the bubbles float higher and last longer! Simply screw in the bottle of bubbles solution, squeeze the trigger and watch as hundreds of bubbles stream continuously with light-up action. I love these, I have had a few and went through a few from trial and error. Do not ever set it sideways or upside down, the bubble solution will get into areas it shouldn't and you will no longer have your bubble blower. Also when done using it make sure to remove the bubbles and clean out the gun by placing the spot where the bubble solution was with a cup of water and let it cycle out, this makes for a longer lasting gun. It provides hours of play depending on the types of batteries you use, go with the more expensive brands for a better light show and blowing time. My kids enjoy bringing their blowers to SeaWorld to be a part of the show, and of course younger guest and some older enjoy following my kids around popping the bubbles. After all the bubble madness its time to relax and enjoy something calm and peaceful like Disney's D-Lectables. What are Disney D-Lectables? 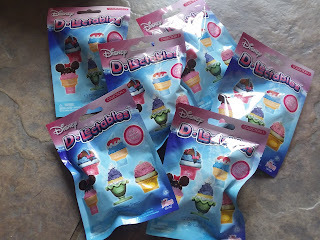 They are cute ice cream cone collectables which are of some of your favorite Disney characters like Tinker Bell, Snow White, Cinderella and more. You can collect them and change them up to make your own one of a kind ice cream cone. We received a total of 6 ice cream cones. You can find all these fun toys and more from Imperial Toy at your local ToysRUs and retail stores.